Hocane Sisters are leading Pakistani actresses and models. Both of them are trend setters. They follow the latest fashion trends. We have always seen them in uber chic looks. Hocane sisters have marked their name in Pakistan’s media industry. 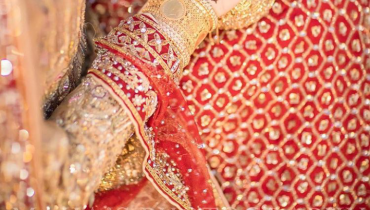 Urwa Hocane has worked in hit Pakistani drama Udaari where as Mawra Hocane has worked in debut movie Sanam Teri Kasam on the other side of border in India. Mawra Hocane aims to fly high. 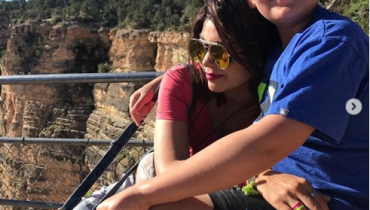 She has worked in hit drama Sammi. Whether it is red carpet look, a fashion show or a casual look, both of them have always rocked. 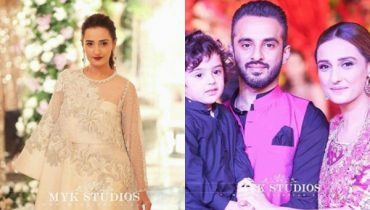 We were just looking about the latest Fashion Hand Bags, that we came across the bags of Hocane Sisters. 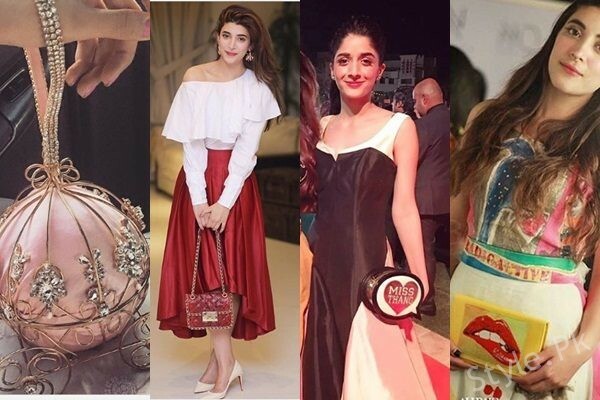 Here we have top clutches of Urwa Hocane and Mawra Hocane. 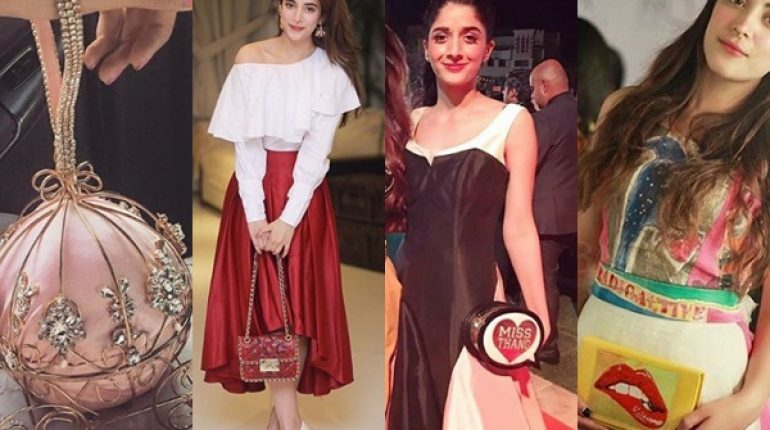 You Will Absolutely Love These Bags of Hocane Sisters. Have a look.